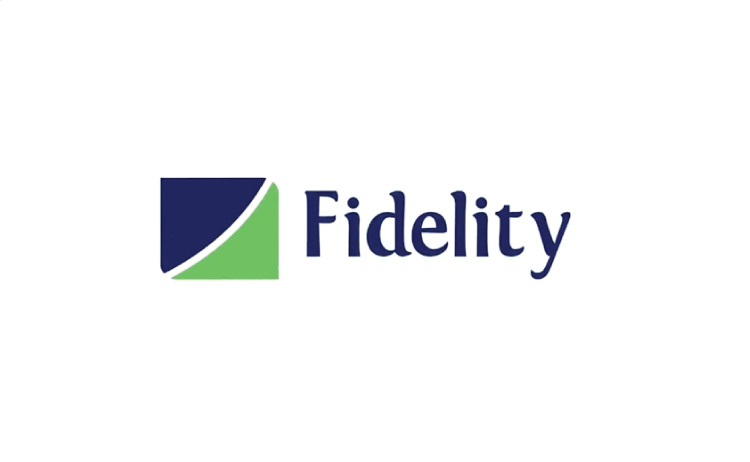 Fidelity Bank recently unveiled a novel account opening initiative and launched a new savings promo. 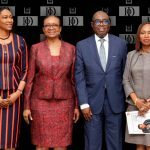 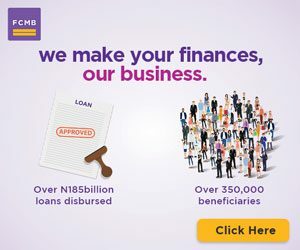 Tagged; Get Alert in Millions Season 3, the new savings campaign is aimed at rewarding new and existing customers of the bank for their loyalty and patronage. 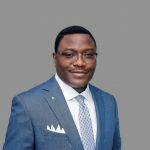 In the same vein, the account opening initiative, the first of its kind in the Nigerian banking industry, enables members of the public to open Fidelity Bank online savings accounts through a Quick Response (QR) code which can be scanned from any of the promotional materials such as roll up banners, fliers, posters and newspaper adverts. 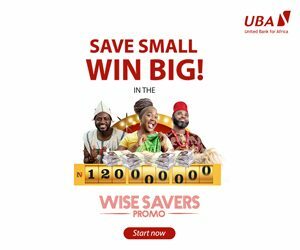 This is expected to significantly ease the process of enrollment of new accounts and deepen the penetration of the new savings promo.